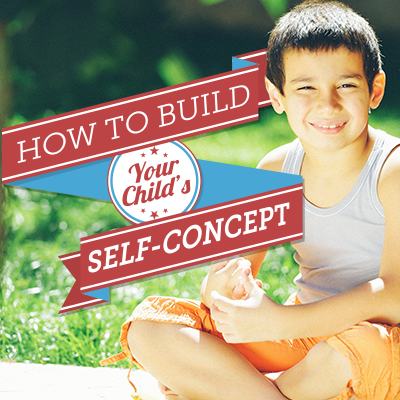 A long range goal of parenting is character development. For adolescents and adults, their success in life will largely be determined by their character qualities. Learning to make positive choices is essential to developing positive character qualities and a positive self-concept. A child’s behavior is largely a result of how the child views himself (self-concept), and the child’s experiences (such as being presented opportunities to make choices and held responsible for choices made as described in the Choices, Cookies & Kids method). How parents respond to their children is a primary determiner of the character qualities children possess and how children view themselves: helpless or resourceful, failure or successful, cautious or adventurous, irresponsible or responsible. Keep reading! 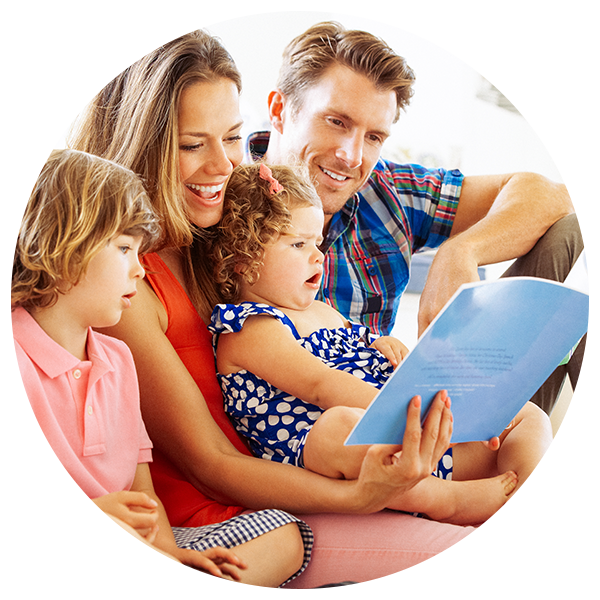 Here are some ways parents can help develop positive character qualities in their children. Add the character quality you selected above and sign the note Love, Mom or Love, Dad. Mail the notes to each child. Receiving a letter in the mail is a big deal to children and increases the impact of the note. A child has several character qualities; so once each week for a month select a different character quality, write a note, and be creative in giving it to your child, put it under their dinner plate and leave a corner showing or put the note on the pillow of their bed, etc. You can encourage development of a character quality you would like to see demonstrated more often. Example: If your child struggles with being selfish, notice the smallest happening of their sharing and say, “Thank you for sharing.” Repeat that character quality at least once a week for a month. When your child makes a positive choice, notice by saying, “That was a very responsible decision.” When a child hears a character quality often enough, they begin to view themselves as being creative, thoughtful, responsible and so on. Some character qualities are a double edged sword, like tenacity. As a young child, our middle daughter’s tenacity was a thorn in my side. She would push for something she wanted and not let go or back off, much like a bull dog. However, used properly, this character quality is highly desirable and will get a person through the tough times as an adolescent or adult. Therefore, I wanted to make sure I didn’t do harm to her tenacious character quality. The Rule of Thumb is Persistent Patience.